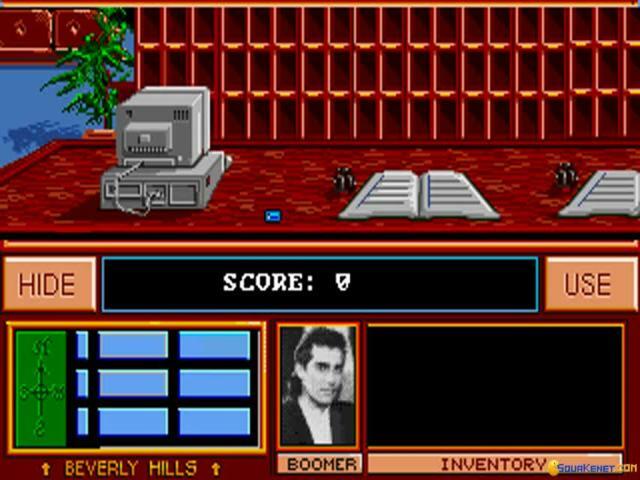 Blockbuster movies have provided the inspiration for numerous games over the years, some good (Robocop, Batman), some terrible (Gremlins 2, Home Alone 2 or Surf Ninjas anyone?). 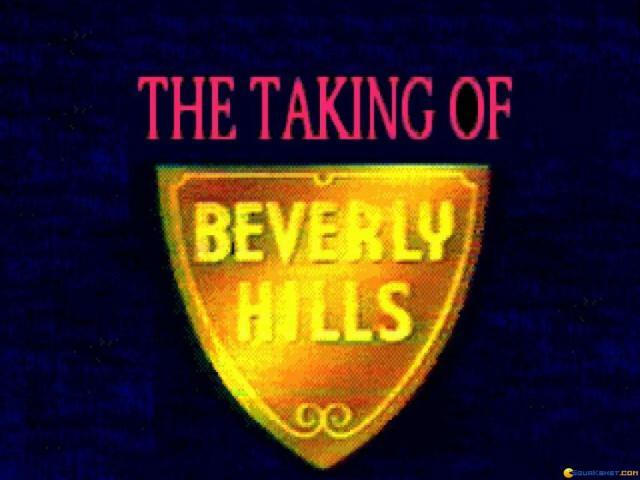 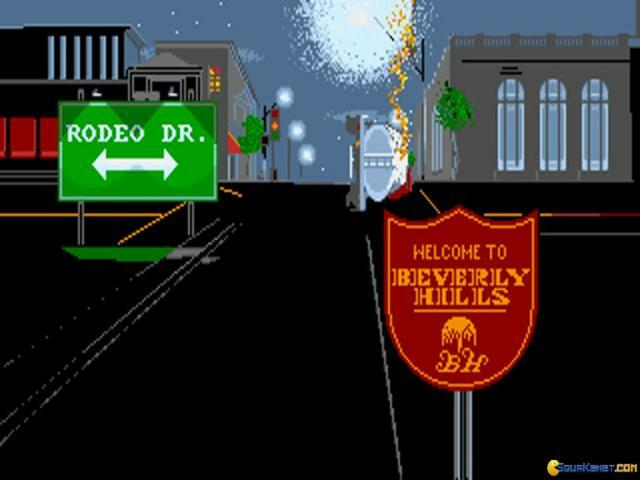 Unfortunately, The Taking of Beverly Hills falls firmly into the latter category and is surely a contender for the worst game of all time. 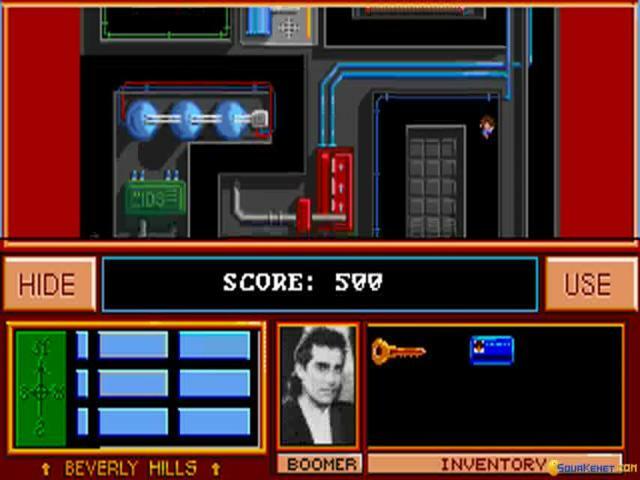 The original movie isn't exactly remembered with much fondness but is an action movie which revolves around a complex art heist and which features the usual lone hero, ably assisted by his girlfriend, who must step into the breach and save the day. 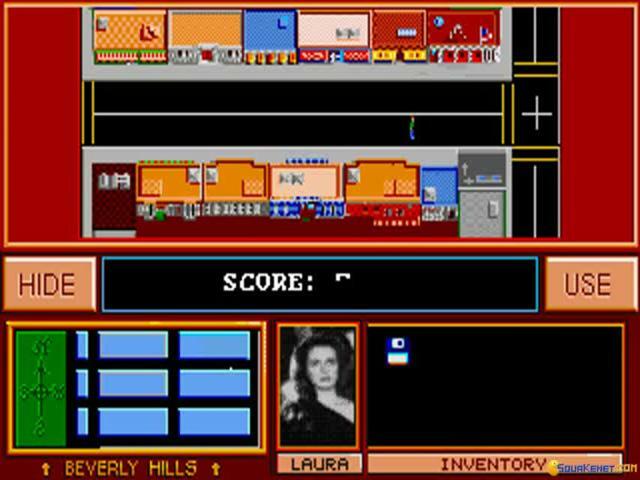 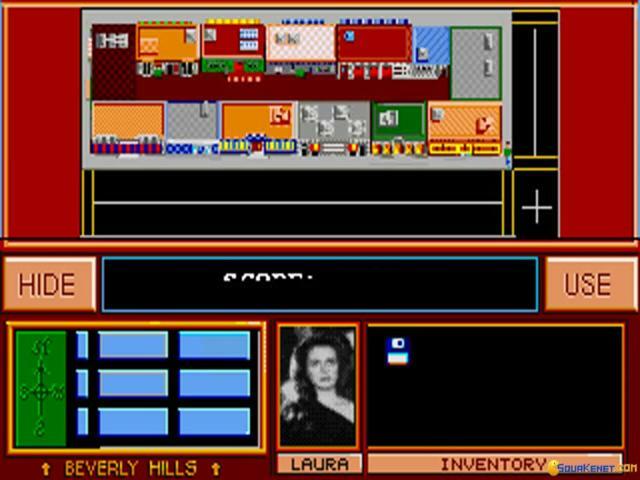 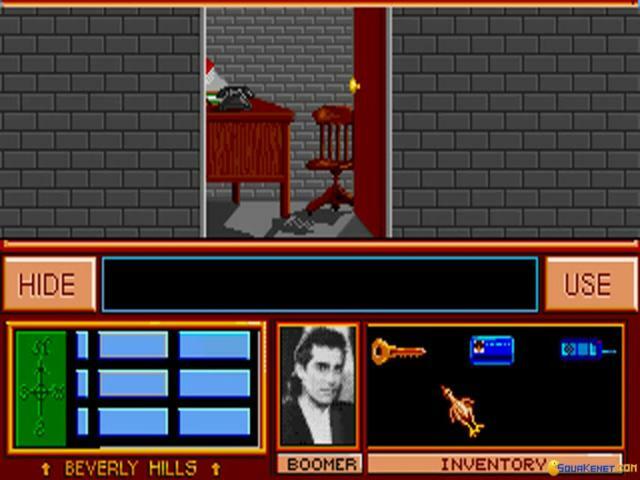 The game recreates some of the key events from the film, with the player able to control both the hero and his girlfriend as they explore Beverly Hills, searching for items, avoiding the bad guys and rescuing hostages. 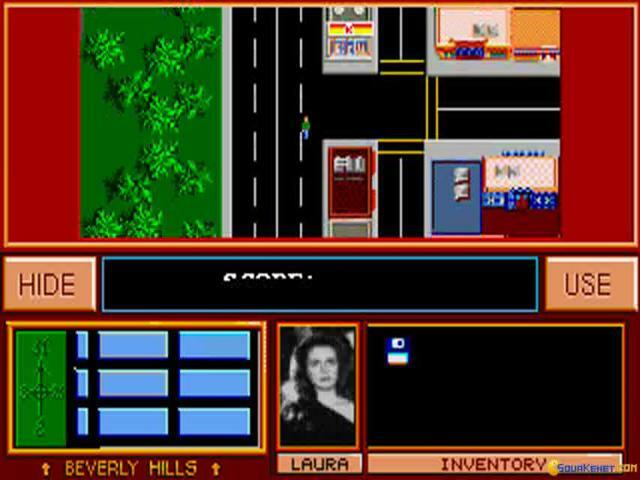 The perspective switches occasionally from top-down to side-scrolling to first-person views, depending on what's happening but to be honest, it doesn't make much difference to the gameplay, which is uniformly dire no matter what is going on. Everything about this game is terrible, from the dull, pointless gameplay, with action sequences that are utterly lacking in anything even approaching action and puzzles which require nothing more than random clicking to solve. 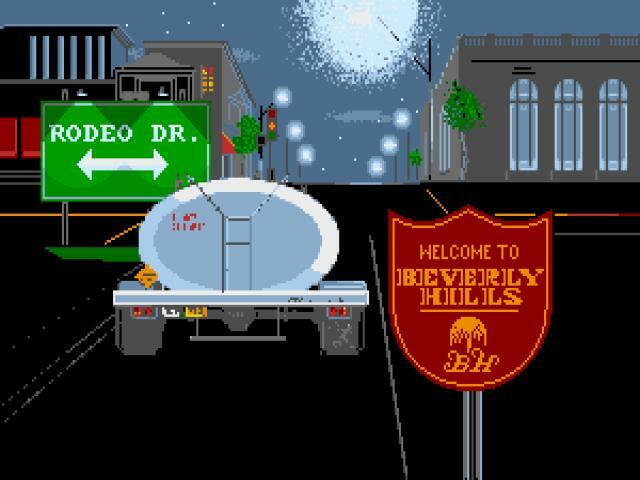 The graphics and sound are likewise beyond awful, being crudely drawn and animated and with no attention to detail, while the numerous bugs just get further in the way of any enjoyment the game might have offered. 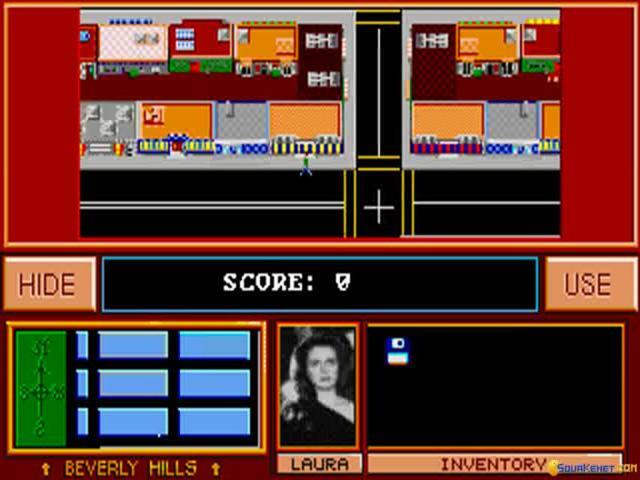 This really does stand highly on the list of worst games ever released and should be avoided by everyone. 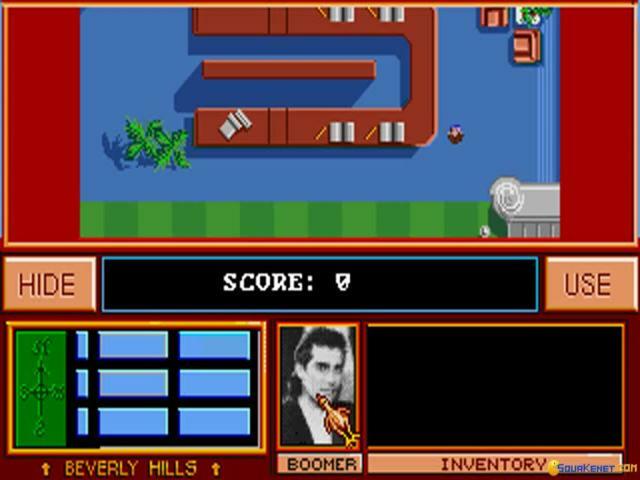 Play just about anything other than this unless you truly enjoy bad games.